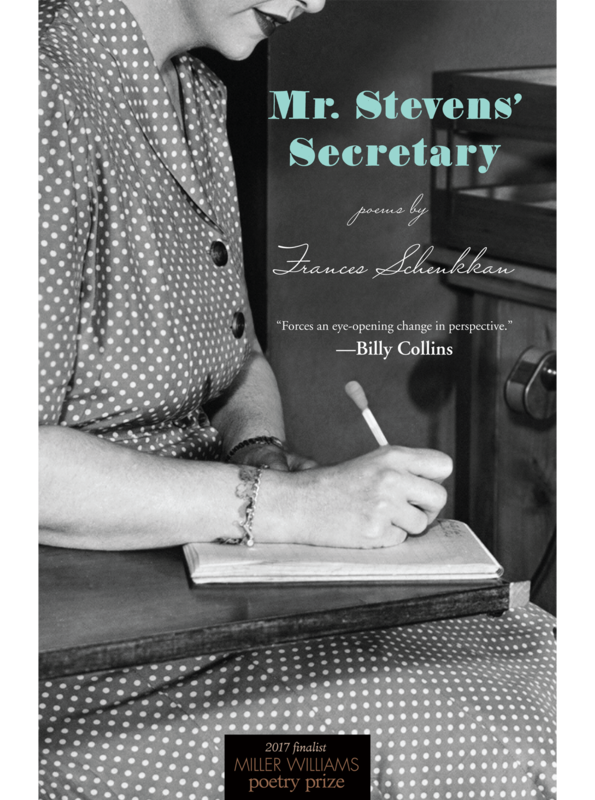 In Mr. Stevens’ Secretary, a fictional assistant to Wallace Stevens juggles her roles as a mother, a wife, a believer, and a working woman. 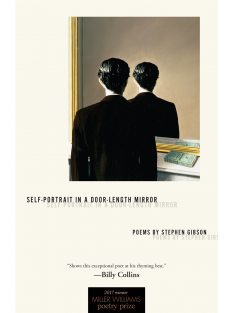 Privy at times to the famous poet’s personal life, the secretary must balance her curiosity about Stevens with her commitment to her husband, her faith, and the life she desires. This vivid and compelling character struggles with fears of mental illness and the challenges of working for a prominent, reserved man, all while adjusting to new environs. She leaves her home, and her job, as she contemplates whether her marriage is worth saving and if she can reconcile the Baptist faith of her upbringing with the questions raised by her new place in the world. 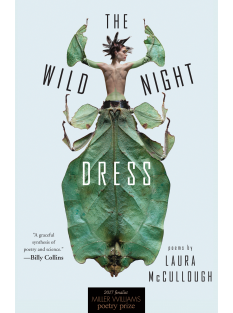 Throughout, we are witness to her complex relationship with the famous modernist poet, and with writing itself. 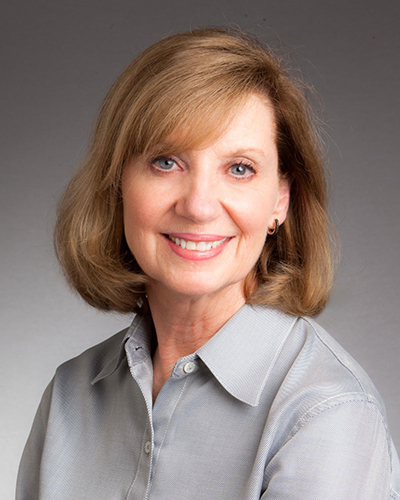 Frances Schenkkan is a National Poetry Series finalist, and her poems have appeared in the Southern Review, POOL, and Third Coast, among others. She lives in Austin. 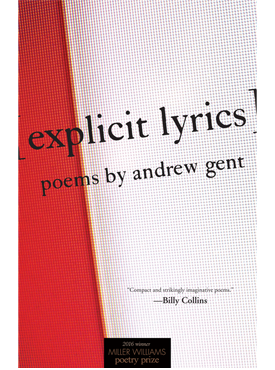 Finalist for the John A. Robertson Award for First Book of Poetry from the Texas Institute of Letters.